Anchor Bay Entertainment announces the theatrical release of the action-comedy VIGILANTE DIARIES, Starring Kevin L. Walker, Rampage Jackson, and Michael jai WHite. The film will be in select theaters and on iTunes June 24th! On Blu-ray™, DVD and On Demand July 5th. Starring Kevin L. Walker, Paul Sloan, Quinton “Rampage” Jackson, Michael Jai White, Jason Mewes and Michael Madsen. Check out details below! 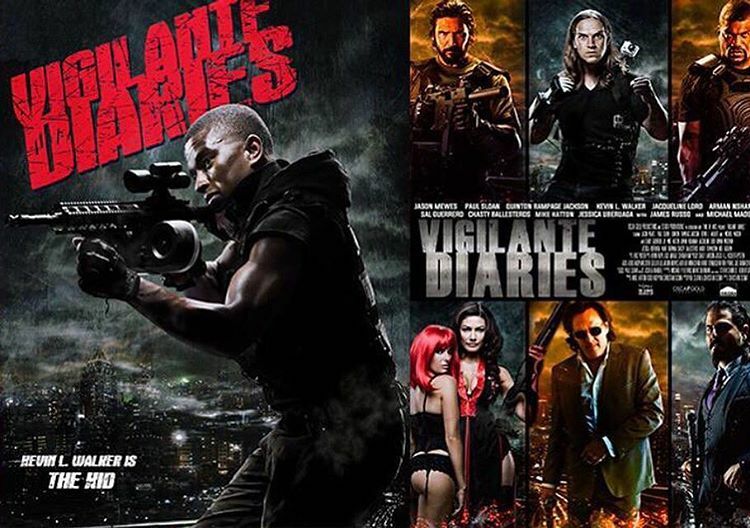 BEVERLY HILLS, CA – (May 22, 2016) – Anchor Bay Entertainment announces the release of the highly anticipated action-comedy film Vigilante Diaries, which will be released in select theaters and on iTunes on June 24, 2016, and On Demand, Blu-ray™ and DVD on July 5, 2016. Based off the popular web series on Chill.com, the film features an all-star ensemble cast led by Kevin L. Walker (The Young and The Restless, Love Triangle, Let Me In), Paul Sloan (I Am Wrath, The Night Crew), Quinton “Rampage” Jackson (The A-Team, UFC Light Heavyweight Champ), action icon Michael Jai White (The Dark Knight, Black Dynamite), Jason Mewes (Clerks, Jay & Silent Bob Strike Back) and Michael Madsen (Reservoir Dogs, Kill Bill). The film is directed by Christian Sesma (Shoot the Hero) from a script written by Christian Sesma and Paul Sloan. Vigilante Diaries revolves around a team of black-ops agents turned crime-fighters, led by an elusive, brooding anti-hero of near-mythical physical and weapons skills, known only as The Vigilante (Sloan) and his young and capable partner, The Kid. Abandoned by governments, corporations and his handlers and with a bounty on his head, their jam-packed missions of rescue and revenge take the audience from the mega-mansions and underbelly of Los Angeles to far-flung locales including Iraq, Armenia, Russia, and the UK. The film introduces a cast of colorful, dangerous, and hilarious characters with each of these missions. Mewes plays Beverly Hills documentary filmmaker Michael Hanover, who records the exploits of The Vigilante and The Kid and is thrusted headfirst into the middle of the story he is documenting—becoming a high-value target himself in the process. Mix in a trio of Asian femme fatales, a cadre of ruthless Armenian mobsters, and at the top, a pair of deep cover super-spies hell-bent on throwing the world into chaos. Anchor Bay Entertainment is a leading independent home entertainment company that acquires and releases a wide array of filmed entertainment in the theatrical and home entertainment markets, including STARZ Original series, children’s entertainment, fitness (Anchor Bay Fitness), sports and specialty films on Blu-ray™ and DVD formats. The company has long-term distribution agreements in place for select programming with The Weinstein Company, AMC Networks and RADiUS, among others. 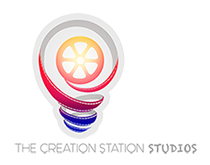 Headquartered in Beverly Hills, CA, Anchor Bay Entertainment (www.anchorbayentertainment. com) is a full service distributor in the North American market. Anchor Bay Entertainment is a Starz (NASDAQ: STRZA, STRZB) business, www.starz.com.